Some areas of fat are hard to get rid of. Even a great exercise routine and healthy eating can still leave areas you want to see improve. 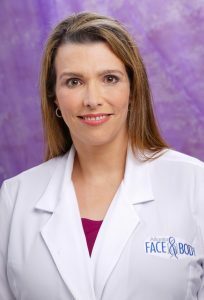 Atlanta Face & Body can give you the improvement you’ve always wanted with the Mommy Makeover. 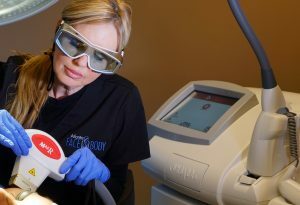 The staff at Atlanta Face & Body ensure the most comfortable experience in their state-of-the-art facility in Vinings. Are You a Candidate for a Non-Invasive Mommy Makeover? During your consultation, Dr. Elizabeth and her staff will evaluate you and provide you with comprehensive information about our procedures and your options. Our nonsurgical mommy makeover combines our state-of-the-art body treatments including SculpSure®, Pellefirm® and Fractional Laser Treatments to help get your body back without surgery or downtime! By doing these together, we can give your body a stunning makeover that will be Beautifully You. Because these treatments are non-surgical, they require no downtime. In most cases, you can get right back to work and life without missing a beat! Your skin will be tightened and smoother than it’s been in years. The Mommy Makeover’s combination of several treatments gives you a great body with progressive improvements after procedures.